Rose Ricard has a gift, she can see into your soul. She can discern the truth from a lie and sometimes, she can perceive the very thoughts before they are formed in your mind. She uses these gifts to solve unsolved cases and bring closure where there is none. Her most recent case, unwittingly opens the doors to her own past and that of her new partner Grant Summit. 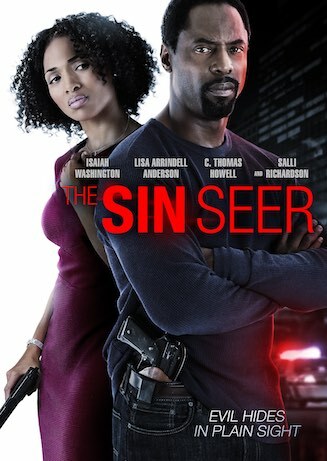 The Sin Seer is the story about a woman who is able to sense the sin in people. She uses this gift to help people and solve unsolved cases. Emotion clouds this gift and she soon sees that the person most close to her is who she needed to see most of all.